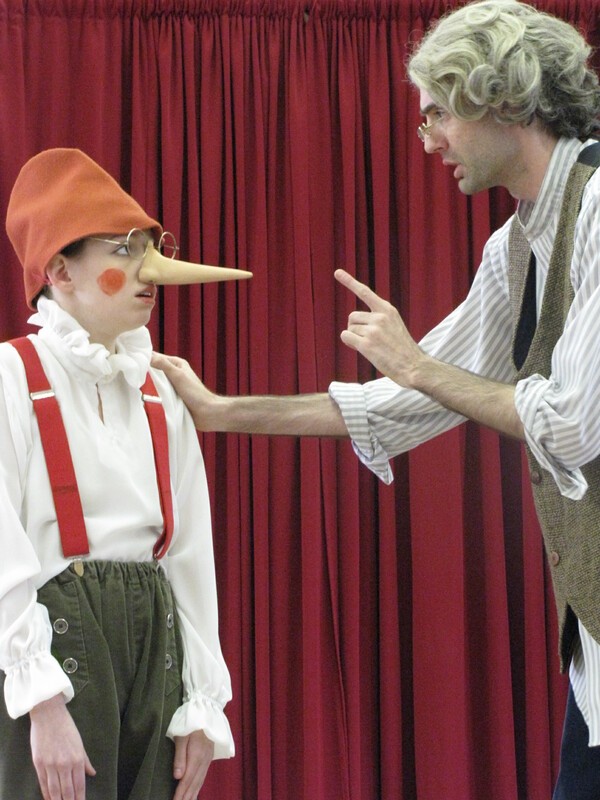 The Hampstead Stage presents Pinocchio, recommended for grades K-8. Carlo Collodi’s Pinocchio is the timeless tale of an Italian woodcarver, Geppetto, who carves a son out of a block of pine. Join the wooden marionette on his journey to become a real boy! Through Pinocchio’s mischievous adventures, he discovers that to truly be human is to be good-hearted and brave. This is a story of self-discovery, transformation, and redemption. With this play, we hope to teach students the importance of honesty, education, and gratitude.